LINCOLN, Neb. 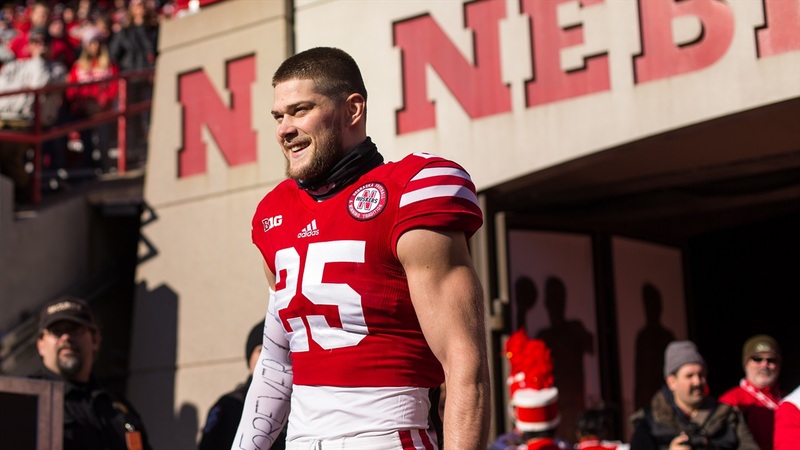 — The Nebraska football team was back on the practice field on Friday for the first time since the end of the regular season as the Huskers began their bowl preparation. Nebraska will play against Tennessee in the Music City Bowl in Nashville on Dec. 30. After the layoff, Riley said the coaches eased the team back into the swing of things in Friday’s practice. Riley provided an update on the quarterback situation as starter Tommy Armstrong Jr. is still dealing with the hamstring injury that limited him in the regular-season finale at Iowa. Riley said center Dylan Utter (leg), linebacker Michael Rose-Ivey (back), running back Terrell Newby (leg) and wide receiver Alonzo Moore (leg) were all out or limited on Friday, although Riley said he anticipates the first three will play and he is hopeful that Moore will recover in time as well. Riley also shared the thought process that led to the hiring of Donte Williams as the team’s new cornerbacks coach, filling the hole created by the firing of special teams coordinator Bruce Read. Williams will coach the corners while Brian Stewart will take over the safeties, freeing up defensive coordinator Mark Banker to focus on the defense as a whole and any other responsibilities he may have. Gerry said that transition on the practice field hasn’t quite happened yet, however.